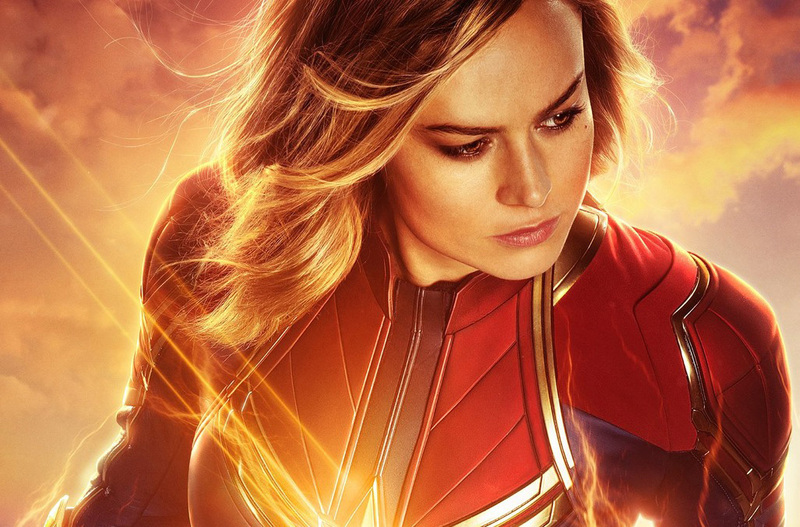 Captain Marvel has been the subject of controversy before it’s even coming out into theaters. Brie Larson made a comment about how there are too many white men at the press events, which led to angry fans leaving negative comments on Rotten Tomatoes. This resulted in the aggregated review site making changes to the audience section where users can only comment until the film comes out. However, the presales for the film is doing great, beating out Wonder Woman, Aquaman, and Deadpool. today, the review embargo has lifted for Captain Marvel, and the reviews are coming in. Most of them are positive, but there are a few who thinks Brie Larson’s performance was flat. We’ve rounded up a bunch of reviews from different pop culture sites and a few from the standard outlets. Check them out below. Our very own Mark Pacis thinks Brie Larson struggled a bit, but he enjoyed it overall. Nerd Report had issues with Brie Larson’s flat performance.